Metal Trash Can with lid , generally made of steel, high durability, and later can also be recycled.The kitchen and the bathroom is best to use a tightly sealed with a lid of garbage, even if the use of plastic bags inside the open trash, usually must also tighten the pocket. And garbage is best every day down, especially the raw garbage and toilet garbage, can not stay in the trash. This can prevent mildew, smell. 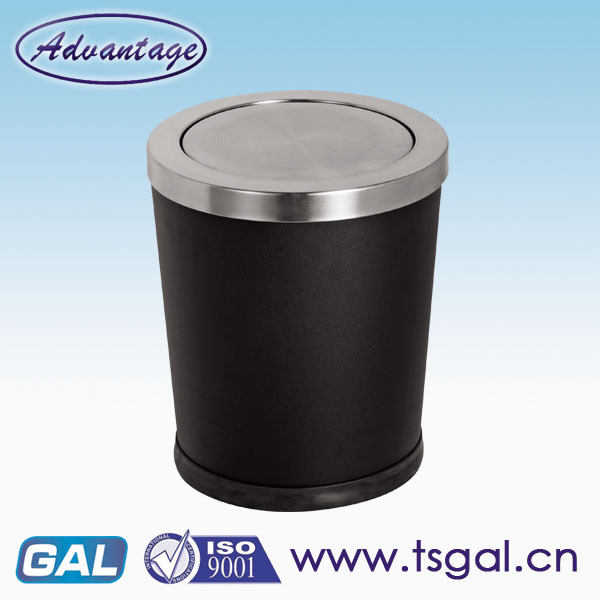 Looking for ideal Steel Trash Can with Lid Manufacturer & supplier ? We have a wide selection at great prices to help you get creative. All the Metal Trash Can Lid are quality guaranteed. 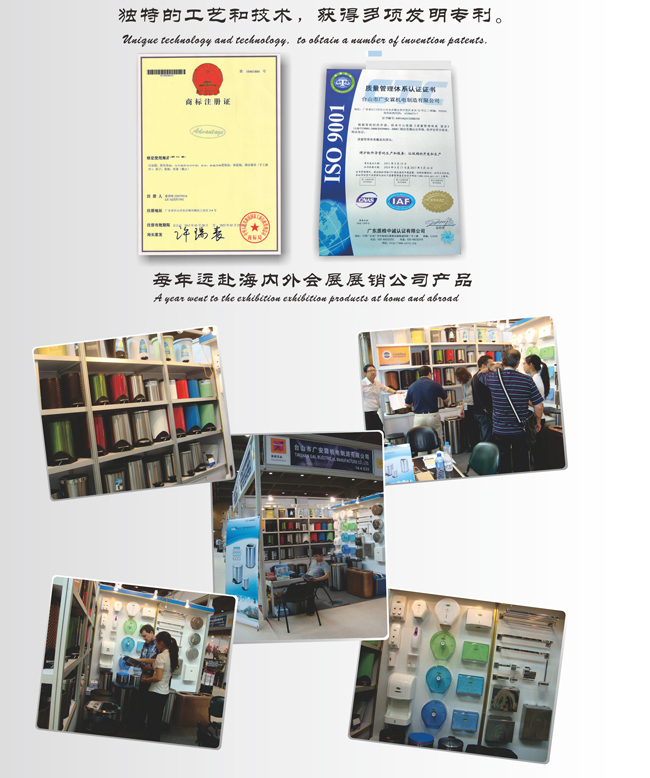 We are China Origin Factory of Trash Can Sale. If you have any question, please feel free to contact us.